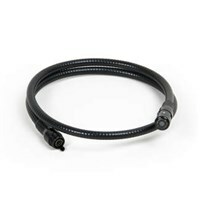 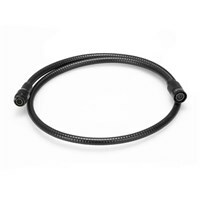 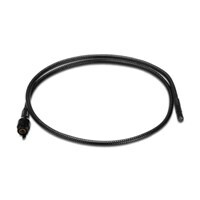 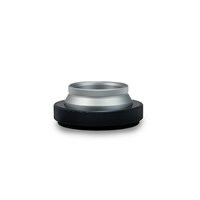 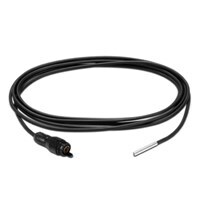 Accessory for the endoscopes of the Trotec EH-Series. 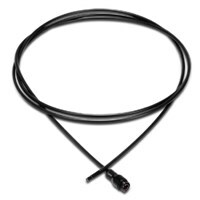 Optional probe for videoscopes of the BO series. 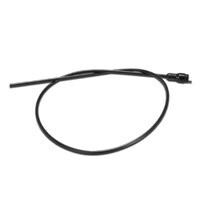 Optional extension for videoscopes of the BO series. 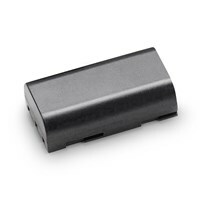 Replacement battery for pipe cameras SeeSnake micro CA-300 and SeeSnake micro explorer.